As experienced professionals that maintain, repair and replace commercial chillers and freezers in Fort Lauderdale, Airreo Air Conditioning understand how important it is that your chiller is working correctly at all times. 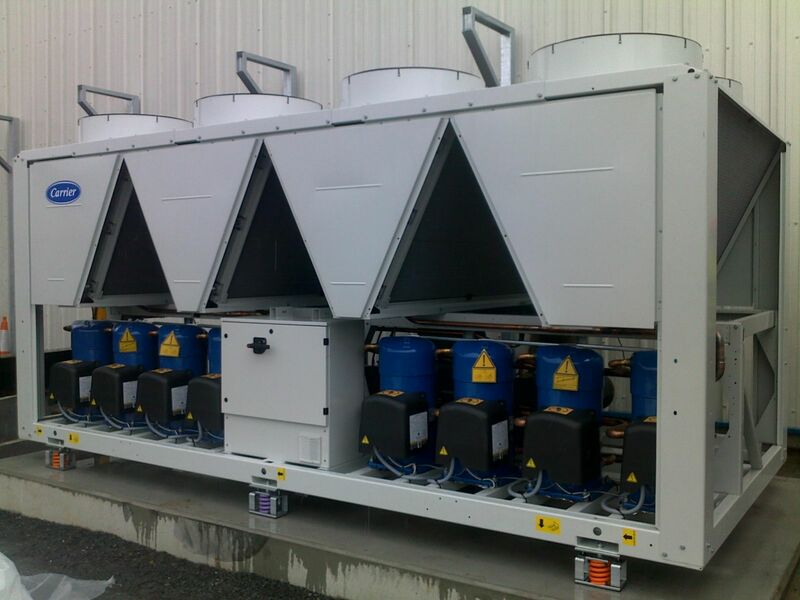 Even a slight deviation in temperature can have disastrous effects on chiller contents. To reduce the risk of unexpected breakdown or malfunction, we recommend regular inspection and testing to ensure your chiller is working well. Our team is fully qualified to work on commercial chillers, including water-cooled chillers, rotary chillers, packaged air-cooled chillers, and most other related appliances. In addition to carrying out repairs, our scheduled maintenance can ensure you always get the best out of your Chiller. Each team member has the relevant training and certification to inspect, service and maintain commercial chillers to an appropriate, safe standard. Our goal will be to leave you with a fully functional chiller or freezer that should provide trouble-free, reliable use.